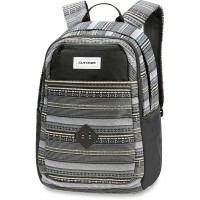 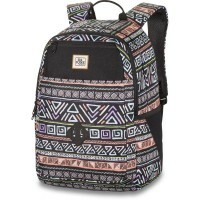 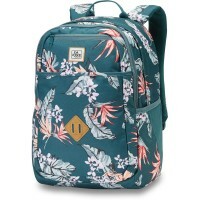 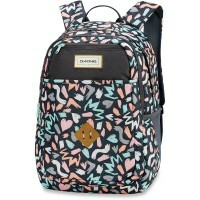 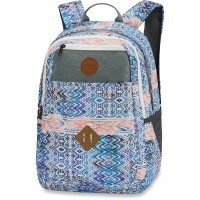 Dakine Evelyn 26L is a particularly sophisticated leisure backpack for women. 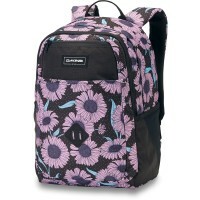 In this compact backpack all goes into what must have for the University or trip with friends while school . 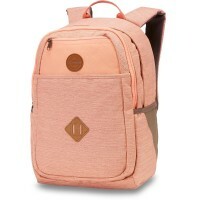 Practically for the break: that is through the front panel removable pocket isolated and keeps snacks and bar pleasantly cooled . 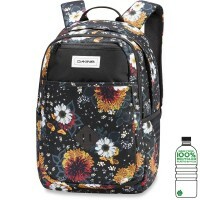 For drinks is also provided, as in the side mesh pockets have a total of two bottles place. 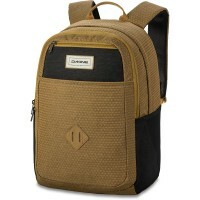 Customer evaluation for "Dakine Evelyn 26L Backpack Thunderdot"